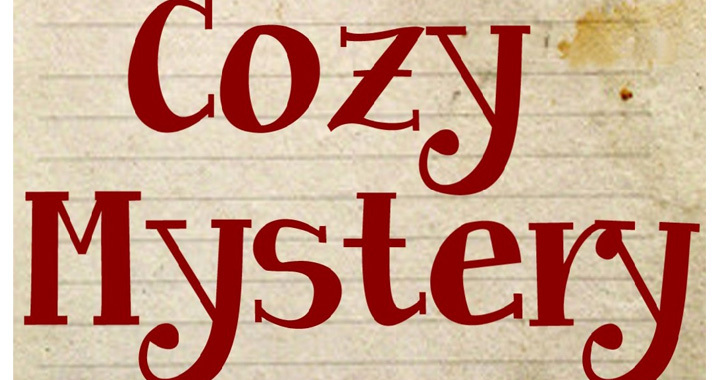 You are invited to join the Norwin Public Library’s cozy mystery book club, the “Cozies.” Cozy mysteries are fun, easy to read books, that are funny, downplay violence and and often take place in a small town. The book club meets the first Monday of every month at 6:30pm. Posted in Front Page Loop, Happenings, Uncategorized.